Sometimes we forget our Wi-Fi password, well this might sound stupid, but we have all been there. 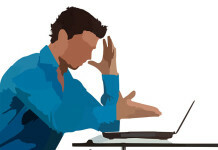 There may be such situation when your Wi-Fi is not working, and you need to forget the network and reconnect it again. Or maybe you just want to know the Wi-Fi password at your friend’s place who won’t tell you the password and prefer typing it. Well we have already seen how we can find Wi-Fi password on your Android phone. So today we will see how we can find Wi-Fi password on your Windows PC. How to View Wi-Fi Passwords on Windows? 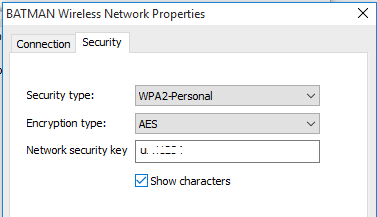 Most of you don’t know but Windows lets us view passwords for all the connected WiFi networks. If you want to know the password of your currently connected Wi-Fi network, then follow the below guide. 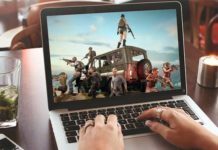 This trick not only works on Windows 10 but it also works on Windows 7 and 8. Go to Network Connections. You can do this by right-clicking the Start menu button and select Network Connections. 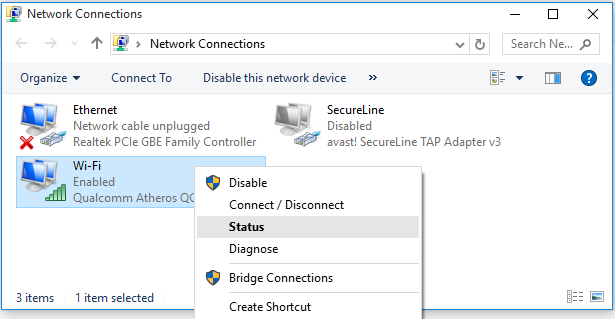 Now in Network Connections right click on Wi-Fi or Wireless Network Connection and select status. Here click on Wireless Properties. Further, go to the Security tab and under Network security key check on Show characters. This will reveal the password of your current WiFi Network. If you want to know the password of previously connected WiFi networks , then follow the below steps. Right click on the Start menu and select Command Prompt (Admin). 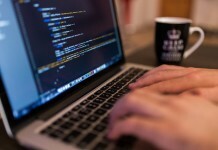 This will launch Command Prompt with administrative rights. In Command Prompt type netsh wlan show profiles and press Enter. This will show a list of all previously connected WiFi networks. Note the name of the WiFi network whose password you want to know. Now type the command netsh wlan show profile name=network-name key=clear and press Enter. Make sure to replace network-name with the name of Wi-Fi network whose password you want to find. Now you will get all the information regarding the network. You will find the WiFi password under Security settings in Key Content. So that was how you could find WiFi password on your Windows PC. Wasn’t that easy? Let us know your thought about it. Also, don’t forget to check how to create a WiFi hotspot in Windows.